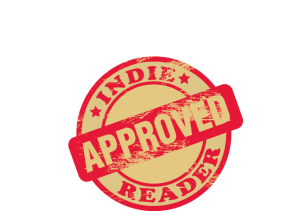 I’m reading next Tuesday at the Indie Reader event Authors Unbound. I’ll be joined by three other authors. 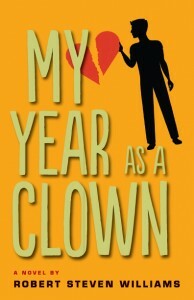 I’ll be reading from My Year as a Clown as well as playing the song that’s a free download in the book. Hope to see you there.